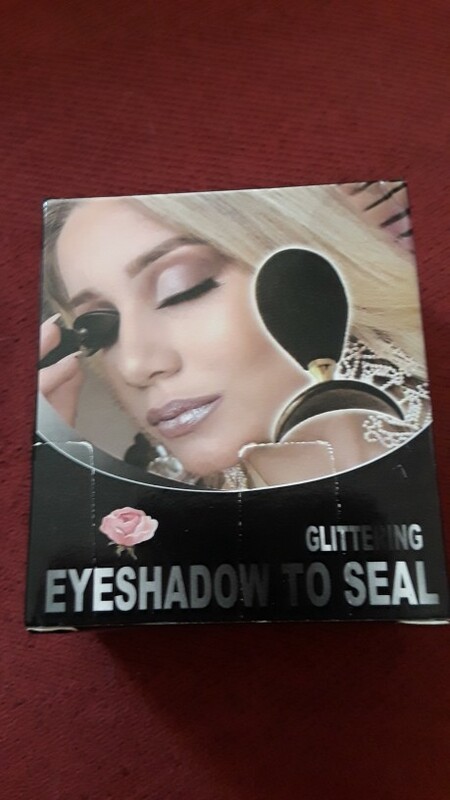 1.This is the latest lazy eye shadow product designed specifically for beginners who don't understand make-up, draw bad eye makeup, or who don't have time for eye shadow. It is a magical eye shadow that easy to create beautiful colors eyeshadows in seconds. 2.Unique Fish Shape Eyeshadow Stamp The size is similar to the height and width of the most women's eyes, so the eyeshadow stamp suitable for all women. The stamp handle is a knitted rubber bulb, Very soft and flexible. Eye shadow stamp needs to be used with eye shadow powder. 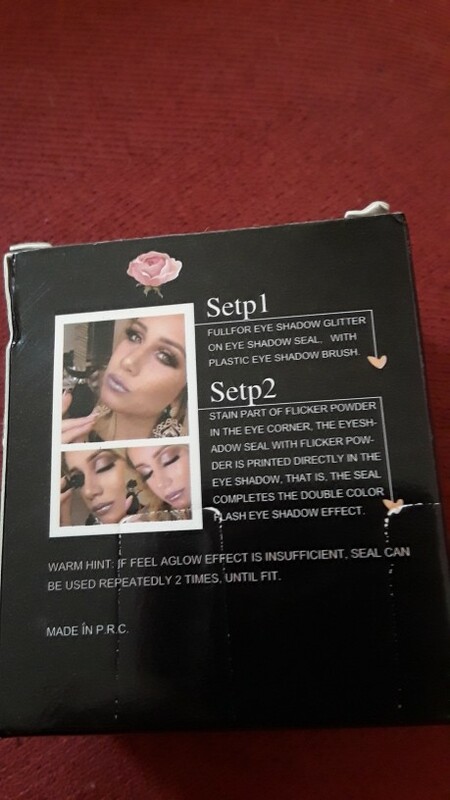 Step1: Full for eye shadow glitter on eye shadow seal with plastic eye shadow brush. Step2: stain part of flicker powder in the eye corner, the eyeshadow stamp with flicker powder is printed directly in the eye shadow. That is, the stamp completes the double color flash eye shadow effect. 4.Tips : You can also use your own eye shadow powder and apply different colors to create a multi-level eye shadow. Excited to try this out will be much easier to wear eye makeup.